The Oscar nominations happened on Tuesday and the Academy is now moving forward, after several weeks of controversy over hosting and presenter drama, trying to turn the story around as we get closer to the big show. Now another headline that might be problematic – Variety is reporting that “only two of this year’s five Oscar-nominated songs may be performed live” on the show. I think it’s obvious which two we’re talking about? 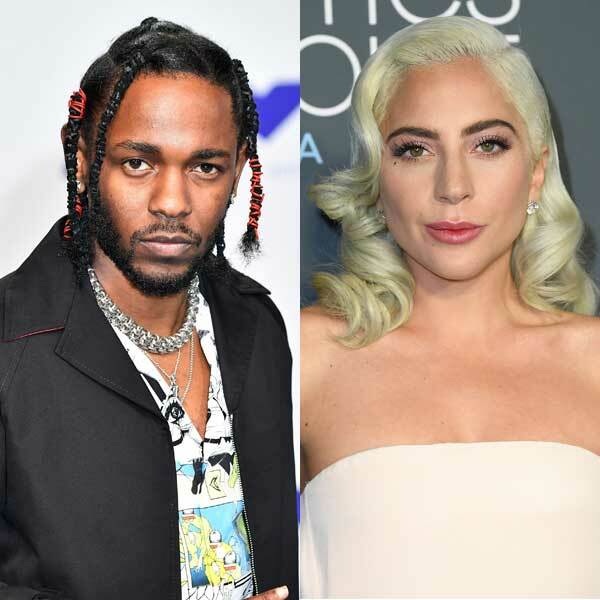 “Shallow” from A Star is Born and “All The Stars” from Black Panther. That would be Lady Gaga and Bradley Cooper and Kendrick Lamar and SZA. This is an attempt to make the show shorter. As Variety points out, if this is true, it wouldn’t be the first time. “None of the nominated songs were performed in the 2010 and 2012 broadcasts, and just three of the five nominees were performed in 2013 and 2016.” So there’s precedent for this, but it’s also Academy tradition to have all the songs represented. By and large, more often than not, all of them are performed and I’m not sure this would be such a big deal right now if there weren’t already so many snafus around the Oscars this year. The Academy isn’t commenting on the issue and won’t confirm anything about performances but if they are only inviting Kendrick and SZA and Gaga and Bradley to perform, I wonder what kind of budget they’re going to put into the production. “All The Stars” could be an electrifying moment during the show. And any Black Panther cast members invited to the ceremony, whether or not they’re sitting in an aisle seat, are going to support the sh-t out of that performance if they get the lights going, pump the beat up, for those three minutes, the Oscars might finally feel like party. And, you know, if Bradley Cooper wants to step up to that challenge, growing the hair and the beard out Jackson Maine styles is a good start.